Congratulations for this Emijaa :), this is amazing. Thank you Tereza!! I'm super excited!!! 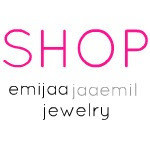 When will you have your jewerly available online? It's currently on Etsy but the latest stuff will be on my new e-shop! Hey! Good luck with your business!!!! Check out my new giveaway sponsored by Schwarzkopf :)! THANK YOU SOO MUCH!! I appreciate the love and support! 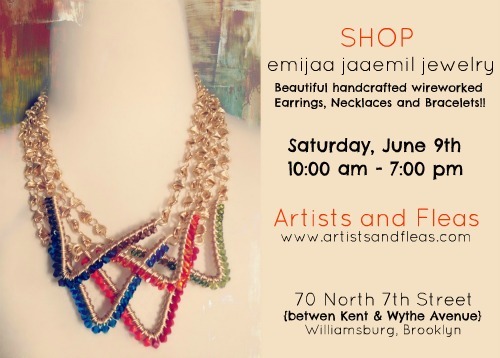 I wish I could have gone because you're jewelry is so beautiful!